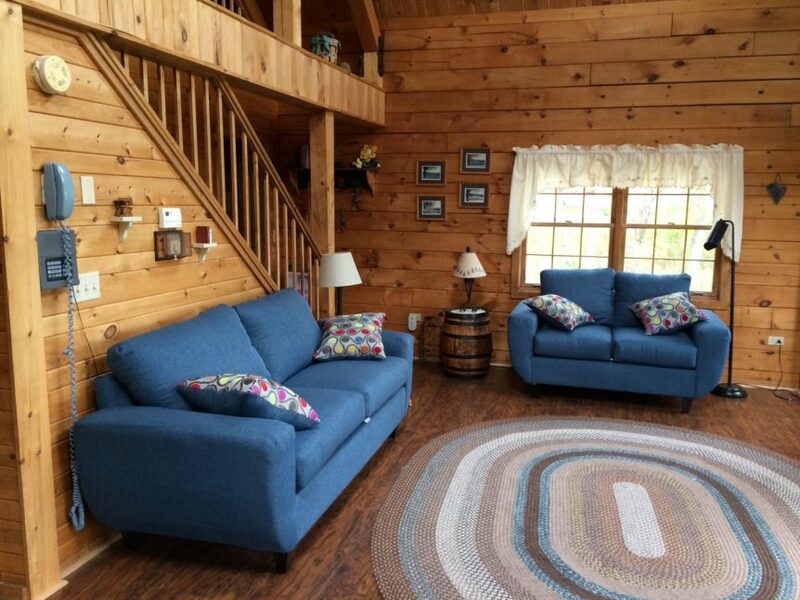 Nestled in the hills above Keuka Lake, "A Beautiful Place" is an 1,100 square foot, all-season Log Cabin. 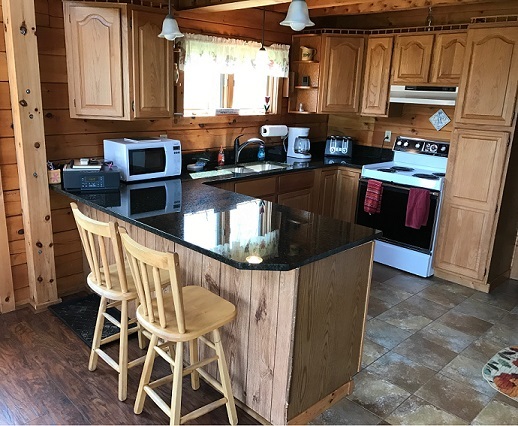 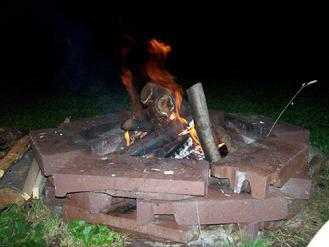 This fully furnished cabin sleeps up to 8 guests and is located on six acres overlooking the lake just two miles from the rural village of Penn Yan, NY. 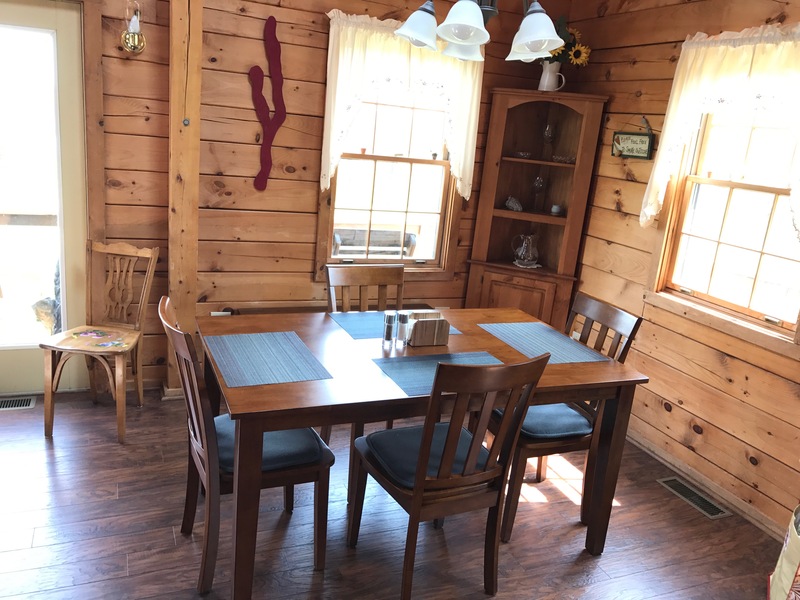 You are only minutes away from Keuka College, Keuka State Park, several terrific restaurants and many of the Finger Lakes' award-winning wineries. 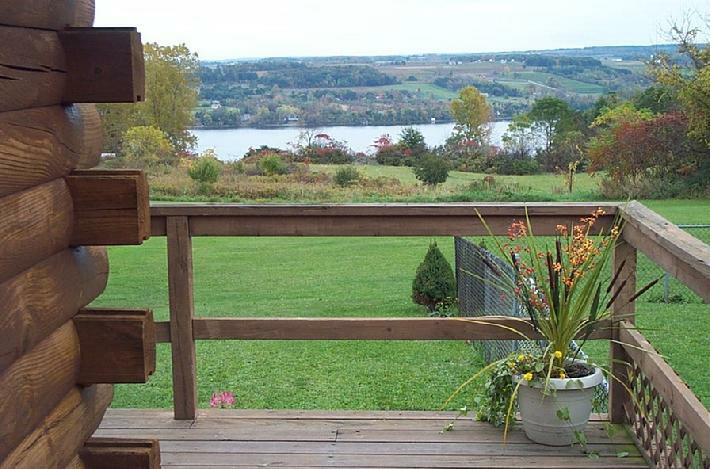 On the other side of the lake you'll find the Penn Yan Airport and a challenging 18 hole golf course. 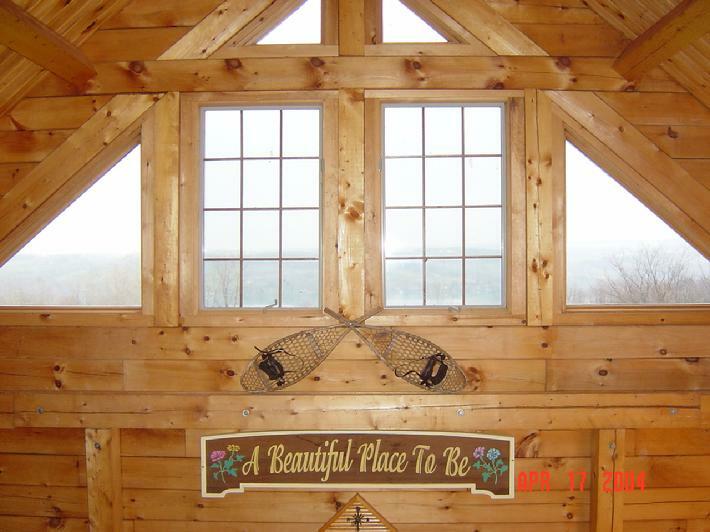 Sunrises over Keuka Lake are really special, so "A Beautiful Place" is great for a romantic weekend getaway for two. 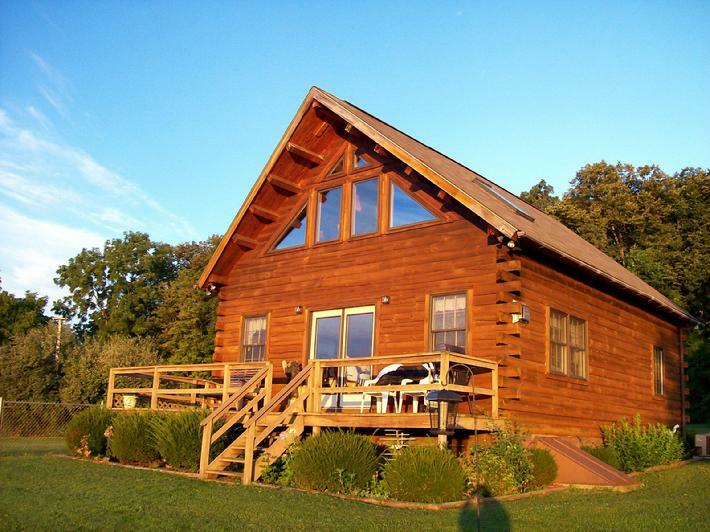 It's also perfect lodging for a wine tasting or ski trip, or a fun family vacation!